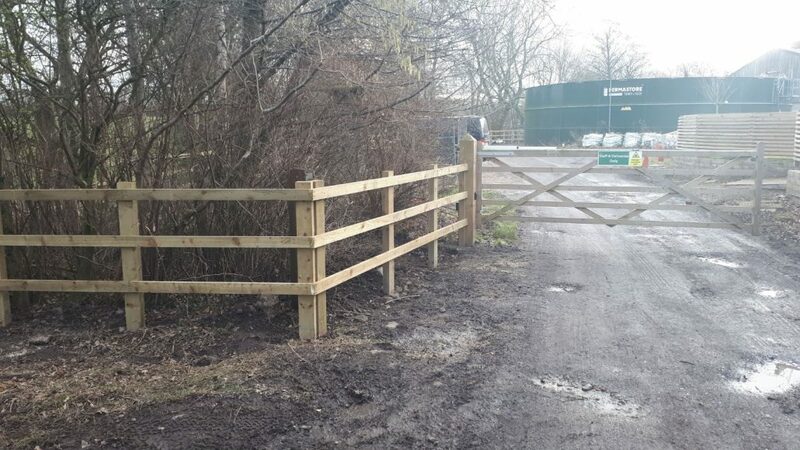 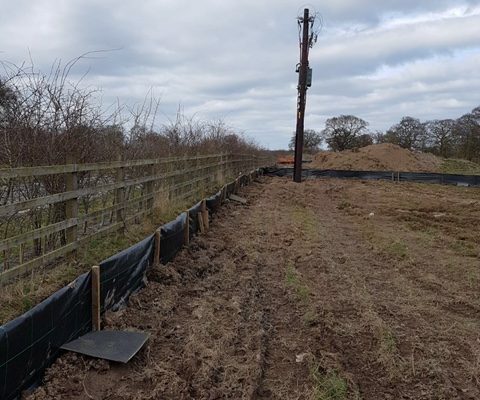 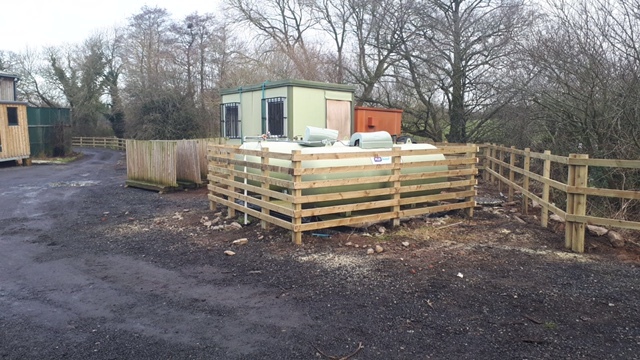 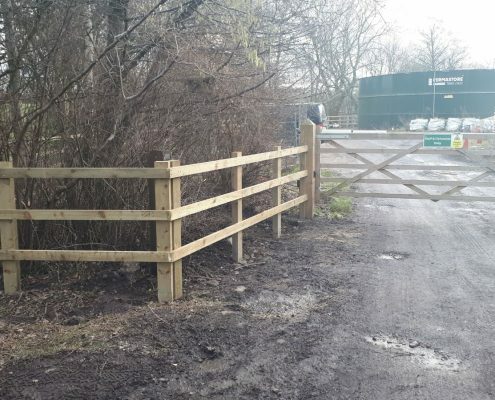 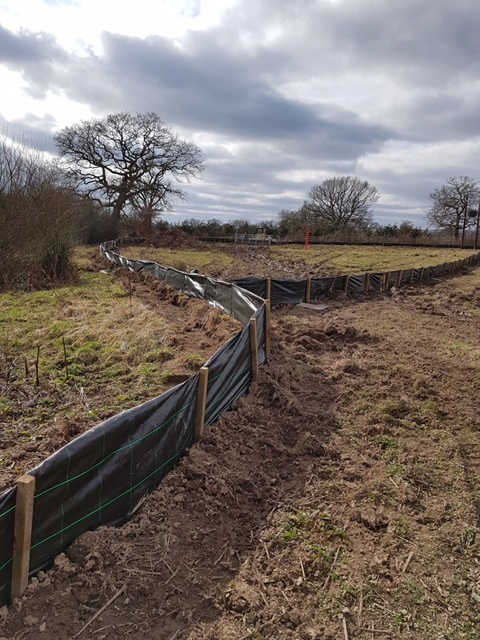 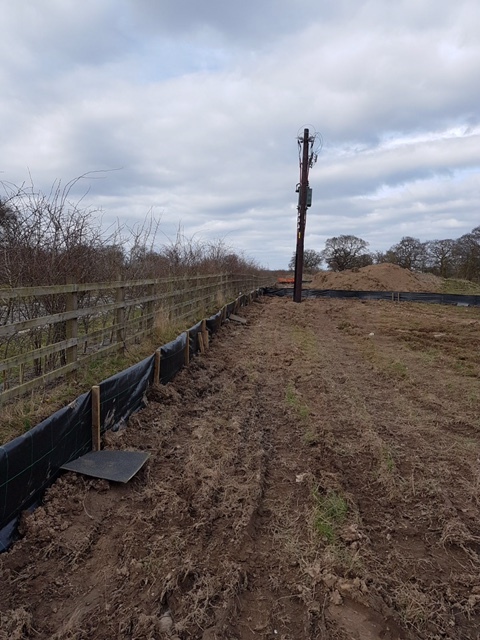 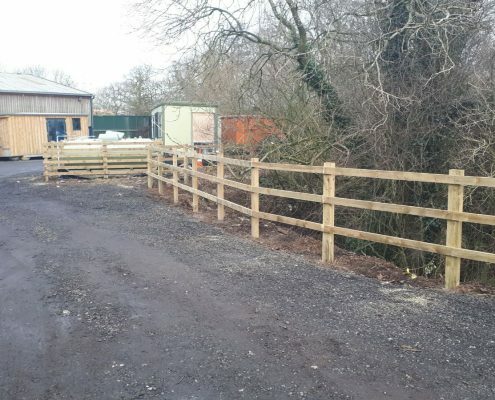 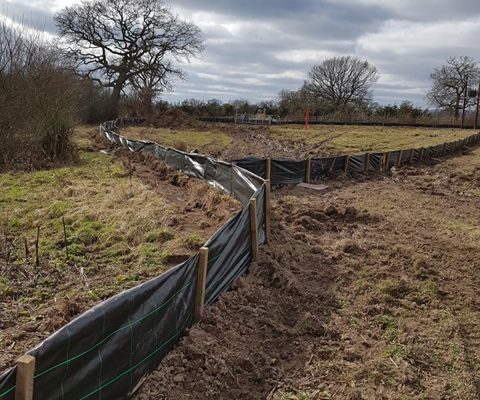 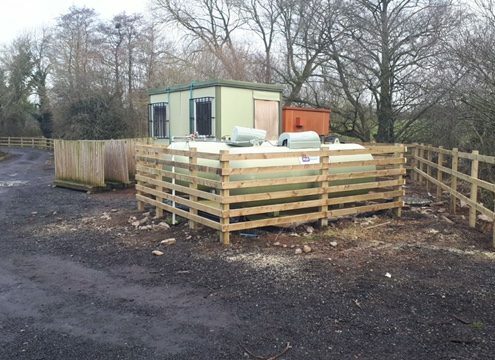 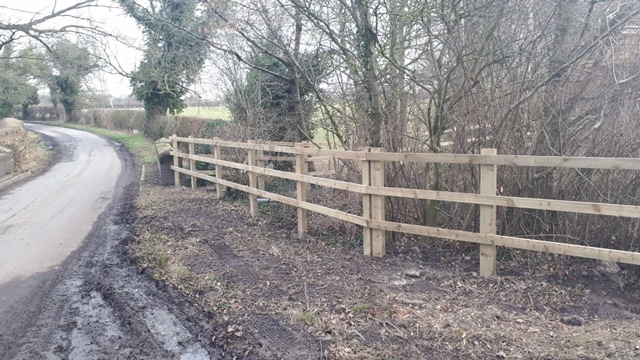 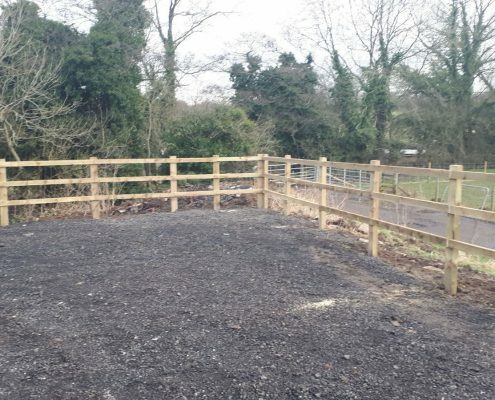 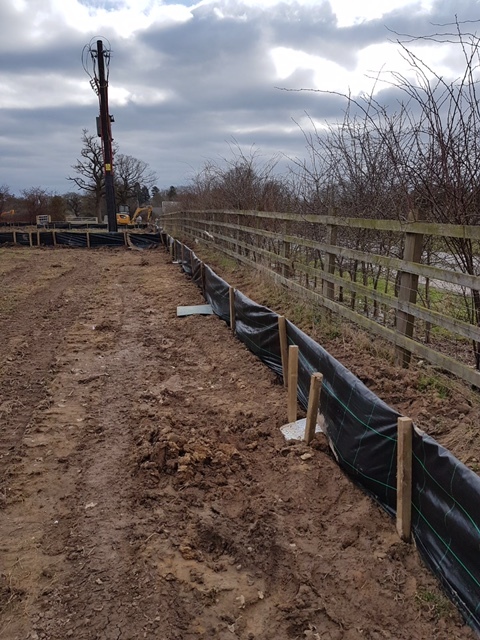 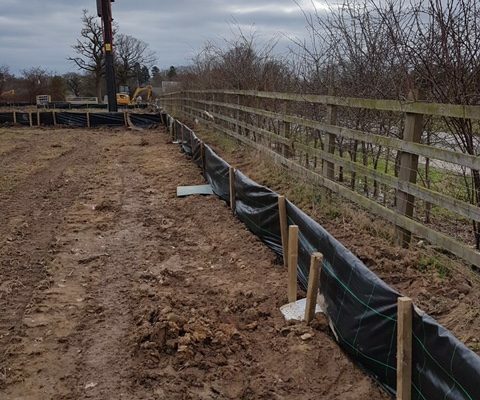 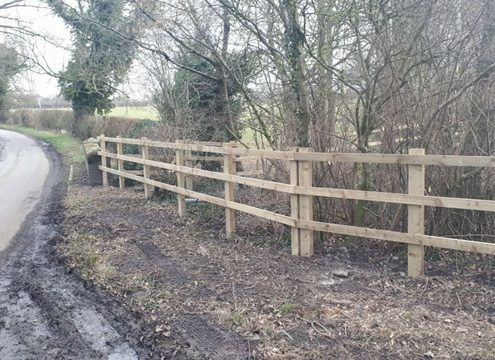 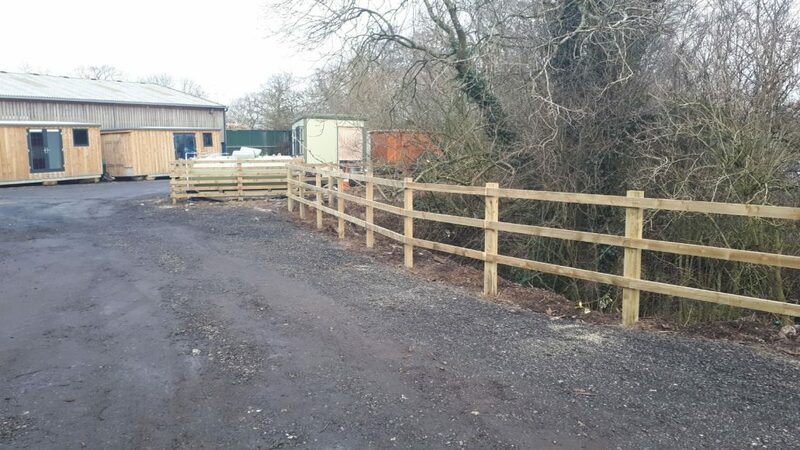 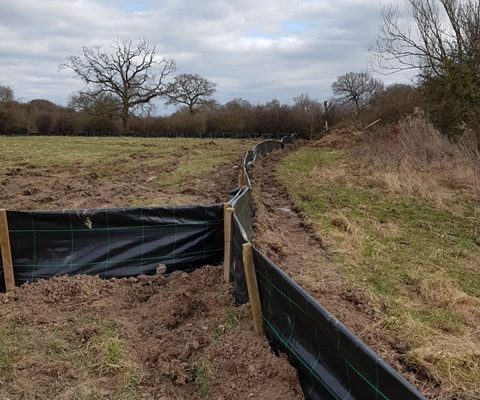 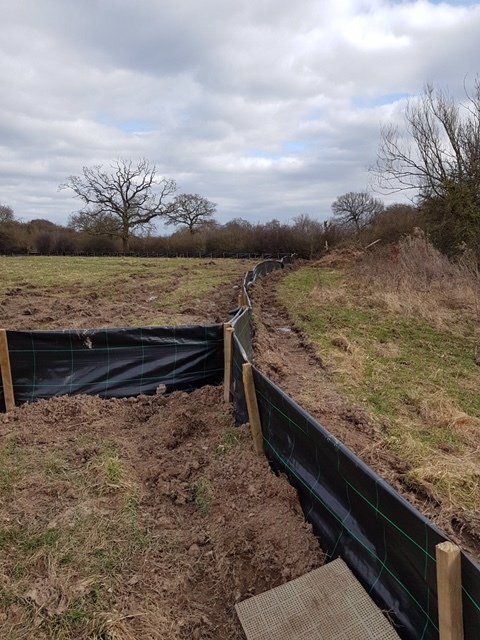 We recently installed the morticed post and rail fencing in Knutsford, Cheshire. 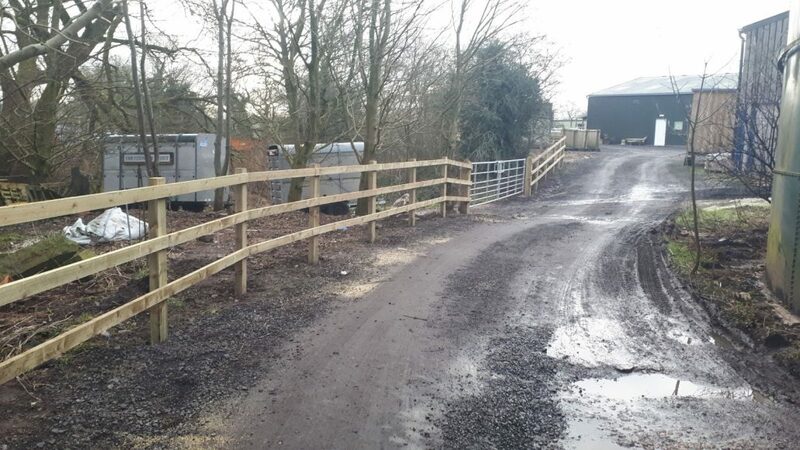 This type of fencing provides good security for horses and also is very pleasing on the eye. 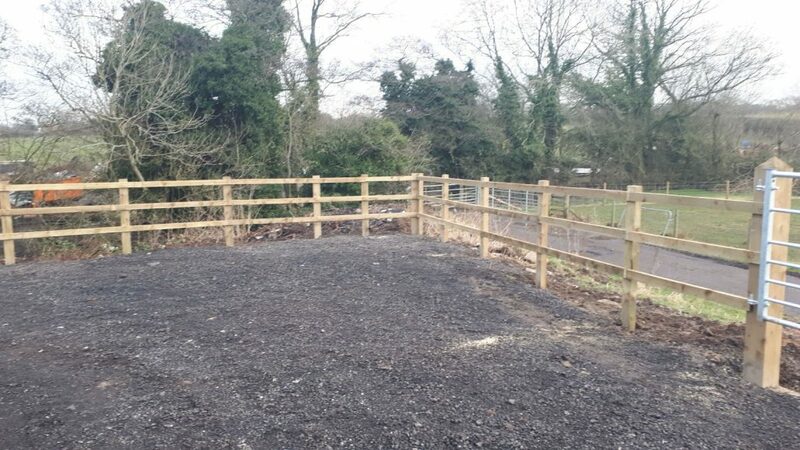 It has a seamless appearance and becomes a feature of it’s surrounding environment. 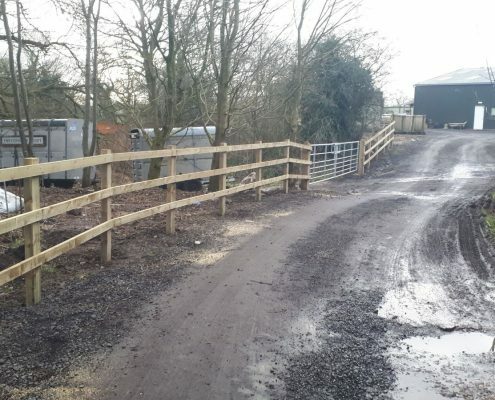 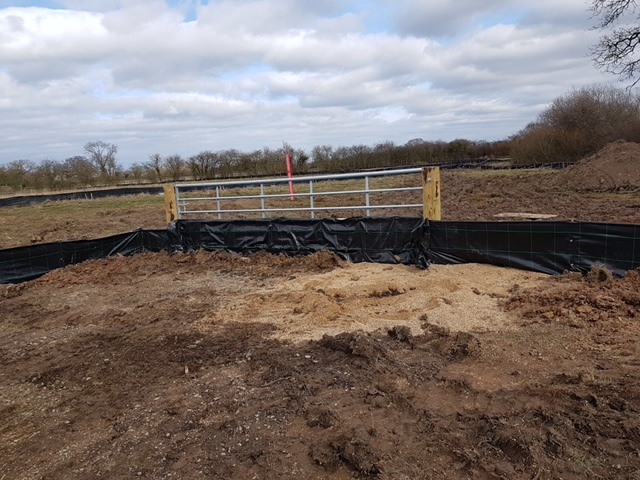 This particular fence has an integrated electric fence to prevent the horse chewing and rubbing so it can maintain a pristine appearance. 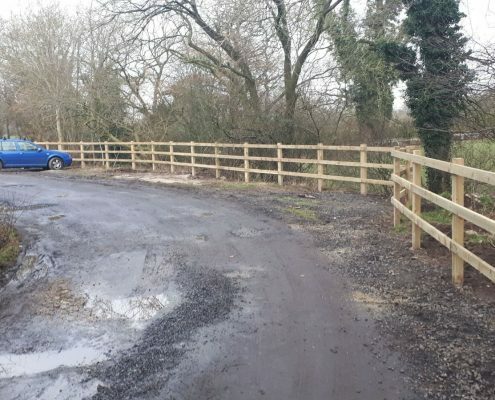 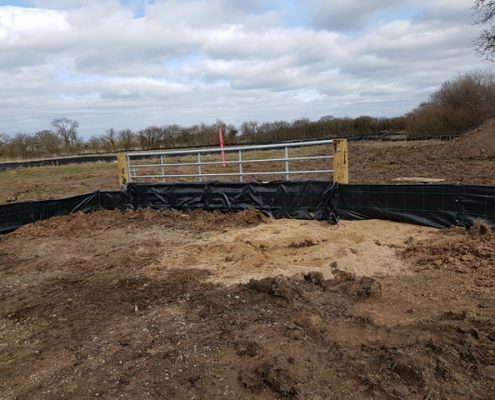 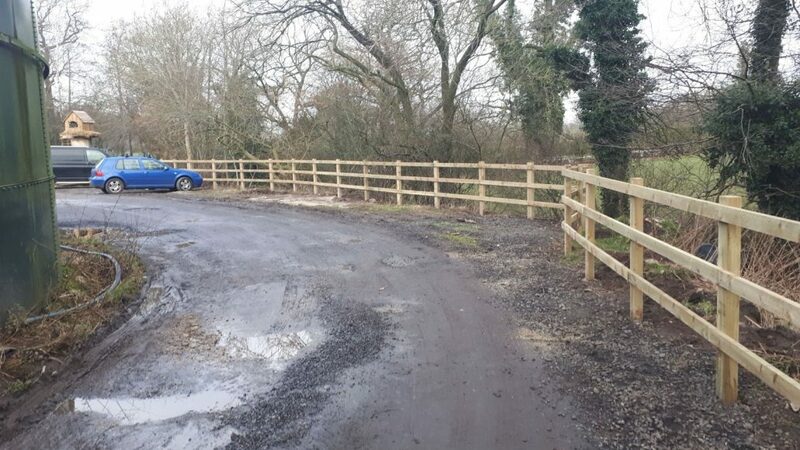 We can supply and install all types of post and railing and electric fencing so speak to the experts.